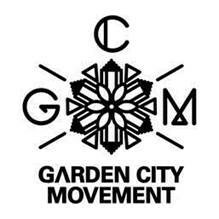 Garden City Movement’s new track, ‘When We Had It Easy’, is taken from the trio’s forthcoming ‘Modern West EP’, which is out 6 April on The Vinyl Factory. In support of their new project, they’ve just announced they will play The Full Hit Of Summer festival in Vienna, Austria with Caribou, Rhye, Timber Timbre and Young Fathers. Praised by Pitchfork, FACT and The FADER, this Tel Aviv trio's music has been compared with the likes of James Blake and SBTRKT. 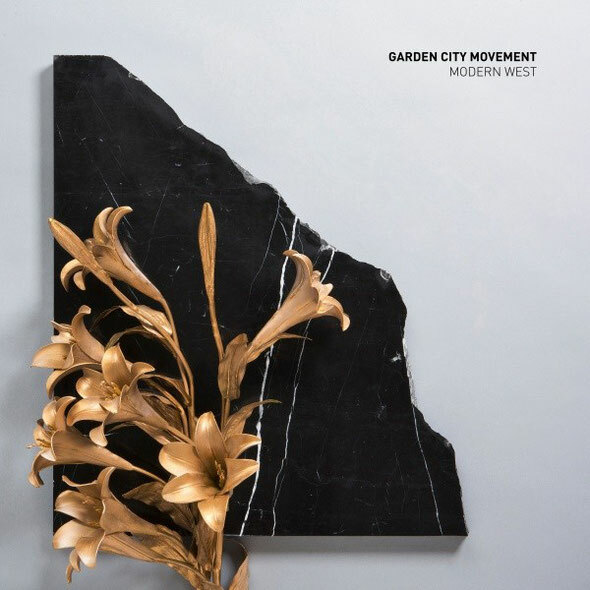 Having clocked 500,000+ views for their award-winning ‘Move On’ video, Garden City Movement return with their new 5-track, ‘Modern West EP’ that showcases their mix of glitchy, R&B-infused programming and euphoric pop melodies.